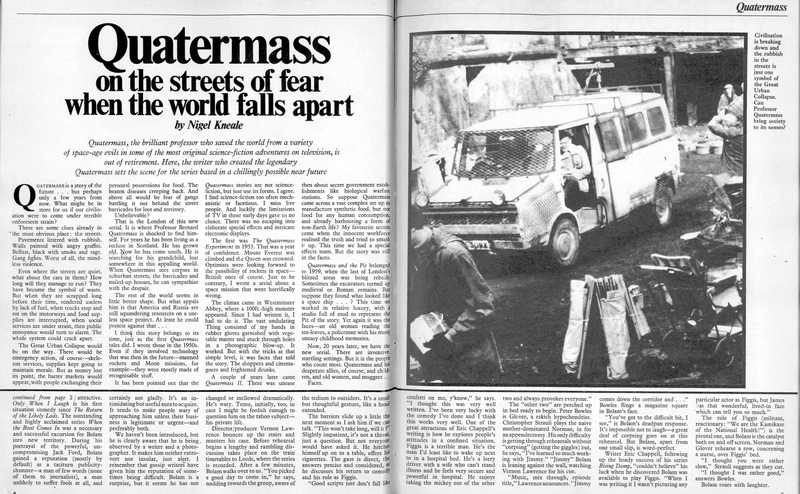 To celebrate Network’s Blu-ray restoration release of Nigel Kneale’s celebrated Quatermass: The Conclusion, here’s the full TV Times article, written by Kneale, that appeared in November 1979. For more on the release, read my review here. 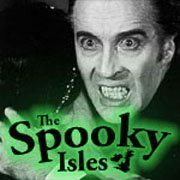 Posted on July 30, 2015, in Cult TV News, Must See, Sci-Fi and tagged ITV drama, Must See, Network Distributing, Quatermass, Sci-Fi, The Quatermass Conclusion, TV Times. Bookmark the permalink. Leave a comment.